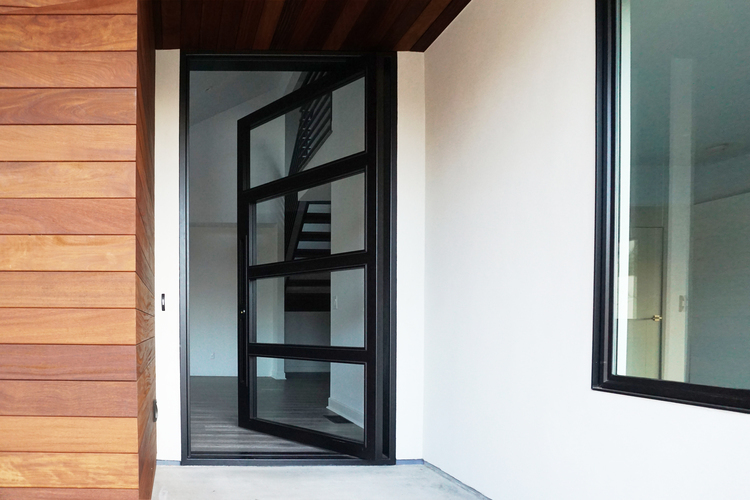 MAIDEN specializes in modern door systems built from high-quality Steel by high-quality craftsman. 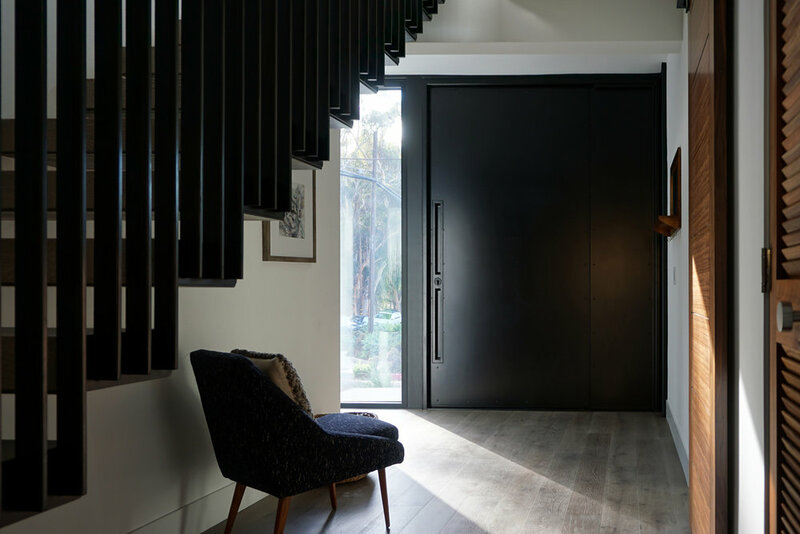 Our industry leading doors combine cutting-edge design with precision fabrication and sleek finishes. 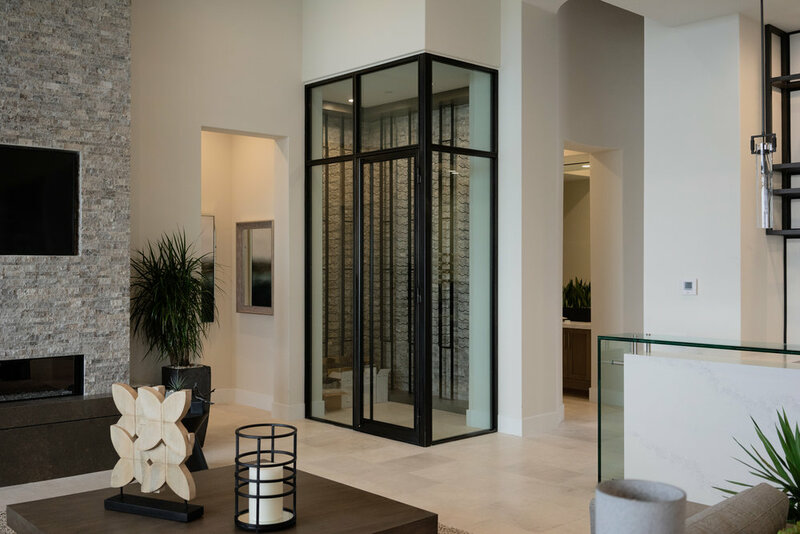 Our products are sure to make a bold statement, creating an unparalleled first impression for your home or business.